The Sky is No Longer the Limit. L.A. County’s blue skies offer more than beautiful views – they also provide aerospace and defense entrepreneurs and firms with boundless opportunities, especially for those bold enough to take risks and push the limits of innovation. L.A. County has over 50,000 people employed in the aerospace and defense industry cluster–making us a leader in the nation for aerospace and defense employment. If we were to add federal talent in this sector, the total number of workers would be well over 70,000. 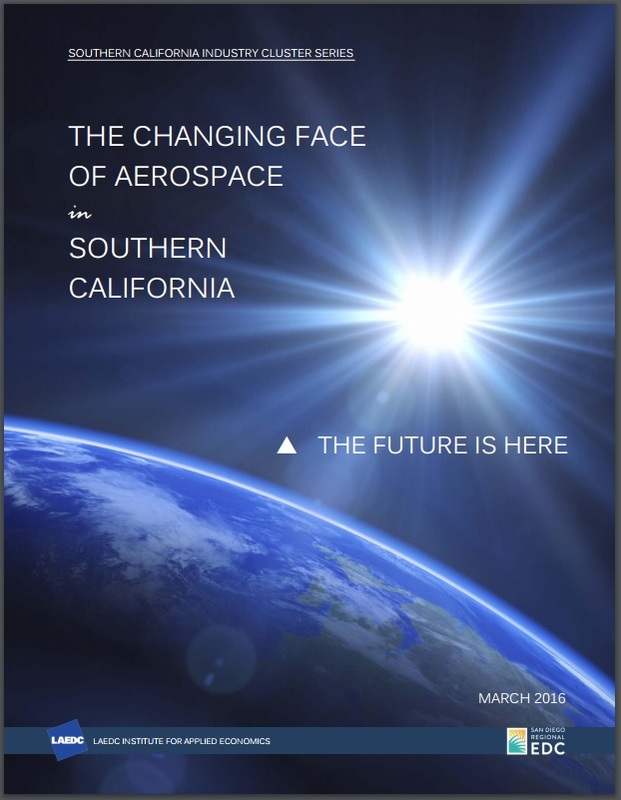 View a Fact Sheet on the SoCal Aerospace Industry Cluster, HERE. Aerospace is a key innovation industry in L.A. County, employing top engineering talent, spawning new technologies and entire new industries, and creating a tremendous amount of indirect employment. 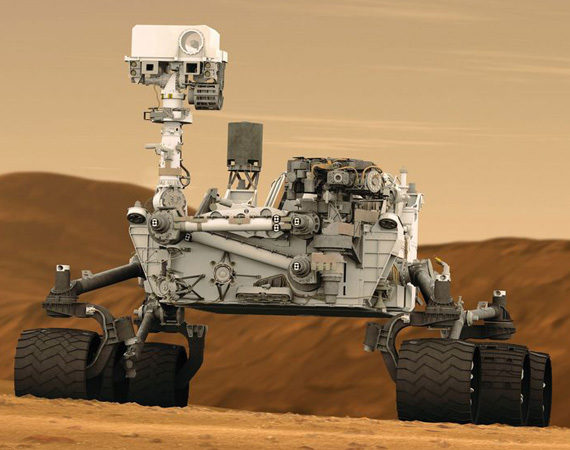 National treasures include Jet Propulsion Laboratory in Pasadena, conducting planetary and space science including robotic missions to Mars, and NASA Armstrong Flight Research Center in Palmdale, serving as NASA’s key center for atmospheric flight research and operations. 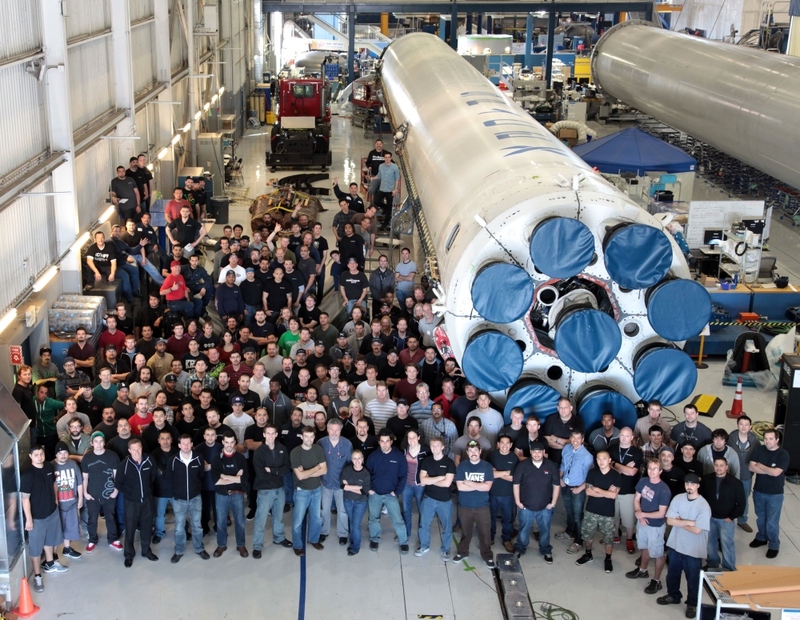 All the major firms and primes in aerospace have offices or headquarters in L.A. County, including Northrop Grumman, Boeing, Lockheed, Raytheon SpaceX, Aerojet Rocketdyne, Virgin Galactic, as well as leading service and analysis companies like Aerospace Corp. The aerospace industry cluster provides the region with a foundation for the advancement of technology, intellectual property and scientific discovery. Other aviation firms such as Torrance’s Robinson Helicopters, the world’s leading producer of civilian rotary aircraft, and AeroVironment of Monrovia, makers of small, unmanned aerial systems (UAVs) used in defense, commercial and scientific applications, are representative of the kind of innovation for which L.A. County’s aviation sector has become famous. 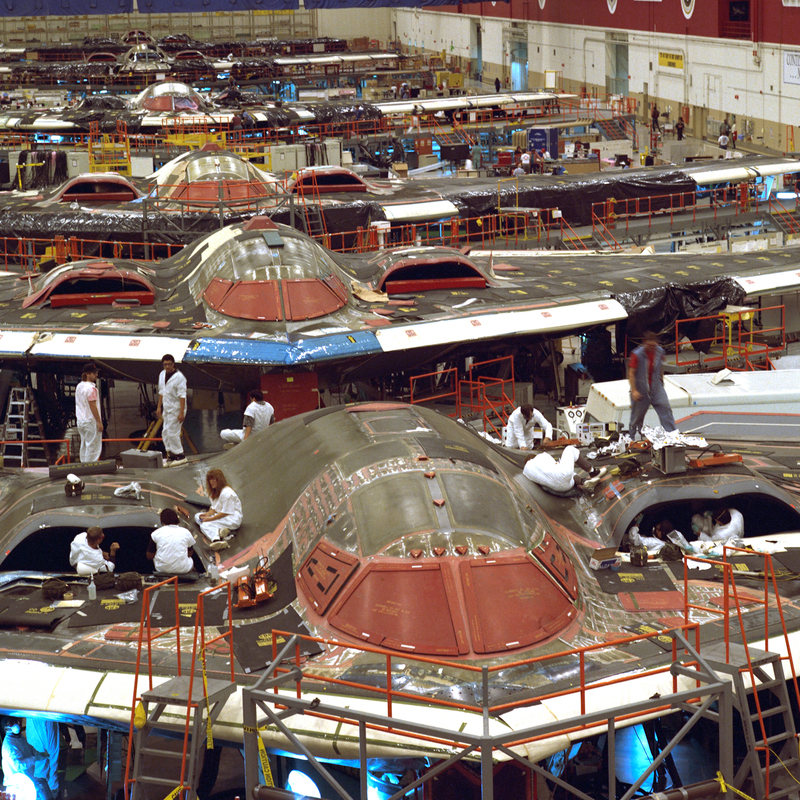 Northrop Grumman was awarded the Air Force contract for the next generation stealth aircraft in 2016, which will increase DOD-related economic activity and job opportunities in L.A. County for the foreseeable future, but the recent story of L.A. County is the increasing activity in space commercialization, with satellites, delivery vehicles, and related aerospace parts. As part of our non-profit mission, the LAEDC assists growth of this industry to improve opportunity. Click here to visit LAEDC’s SoCal Aerospace Council. 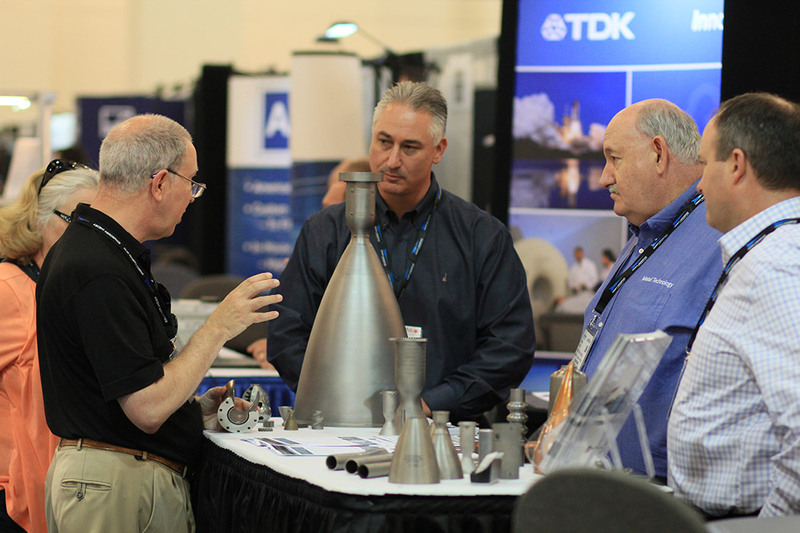 The council unites industry executives from prime contractors, suppliers, labor, and other key members of the aerospace ecosystem to voice opportunities and challenges, and foster growth and success of the industry in our region. LAEDC has published a first-of-its kind comprehensive analysis of the SoCal aerospace industry cluster, including occupational forecasts and deep insight into drivers in the regional industry. LAEDC offers no-cost, confidential assistance to businesses seeking to locate, expand, or resolve challenges in the L.A. County region. This service is part of LAEDC’s nonprofit, public benefit mission to support this key industry and the well-paying jobs it creates. Our consultants will help firms access incentives, overcome challenges, reduce costs, develop action plans to improve profits, and develop strategies to avoid layoffs and improve overall operations. LAEDC helps policymakers craft legislation and supports bills when possible, to create a stronger foundation for growth of this industry and its jobs. See the SoCal Aerospace Council page for details. LAEDC affiliate World Trade Center Los Angeles facilitates Foreign Direct Investment and organizes trade missions to open new markets. Co-located at LAEDC’s offices is the U.S. Commercial Service, which provides export assistance for aerospace. Additionally, LAEDC’s Business Assistance Program offers strategic consulting. Center for a Competitive Workforce, which LAEDC co-founded, identifies middle skill occupations in aerospace. Visit the report HERE. Contact LAEDC Director of Aerospace Industry Development Judy Kruger at [email protected] or 213-236-4837.